Donna Milo, honesty and experience working for Miami's future. My family, like so many here in Florida, fled communist Cuba in the early 1960s when I was just three years old. Once I was old enough, my parents enrolled me in the public school system in South Florida, which I attended from kindergarten through most of my senior year of high school. At nineteen, I married my high-school sweetheart and enrolled in Allstate Construction College. In 1982, I became a licensed contractor and started my own business. Early on in my professional life, I understood the many challenges facing small business owners in South Florida. In my personal life, I undertook the joy and responsibility of taking care of and providing for my own family. In 1984, we were blessed with birth of our son and, a few years later, in 1988, with the arrival of our beautiful daughter. In 1991, I began a new business in the marine fabrication industry. This business taught me that consistency, integrity, delivering on your promises and honest dealing creates true and lasting success. I continue to carry these principles with me today. It is the firm belief in the principle honesty that allowed me to face my life's greatest challenge to be true to myself honest with my loved ones and to confront my true identity. After years of great pain and struggle, I finally came to terms with the decision to be who I am and to undergo gender re-assignment surgery. I thank God every day that my family and loved ones stand by my side, love me for who I am and support me in all of my endeavors. 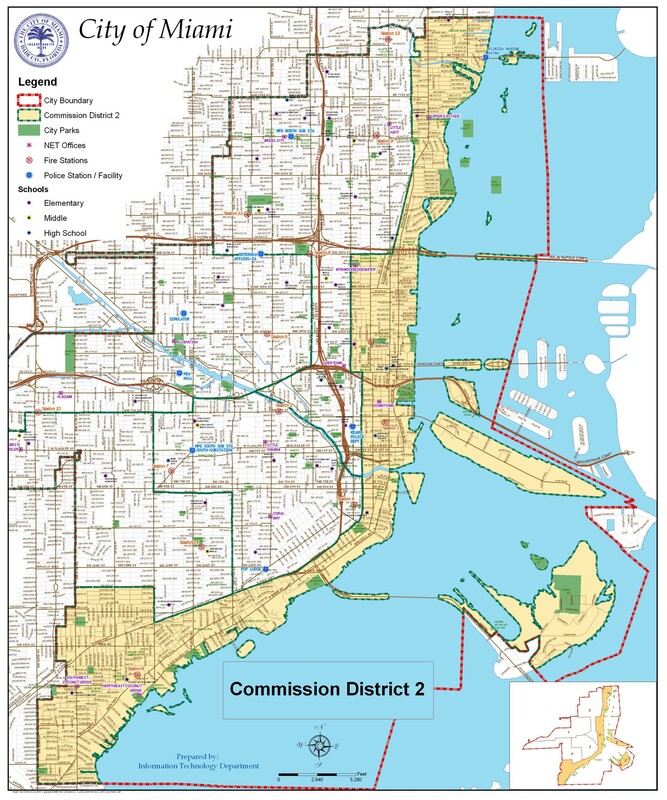 I continue in the development business and dedicate time to community having served as Vice Chair of the City of Miami Planning Advisory Board as well as the Miami-Dade County Domestic Violence Oversight Board. I am also an appointed member of the Metropolitan Miami Action Plan Nominating Committee. My hobbies are flying (private pilot certificate), boating, and fishing. As your commissioner you can be sure that I will represent all the areas of the district equally, I hope I can count on your support.